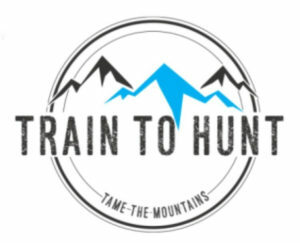 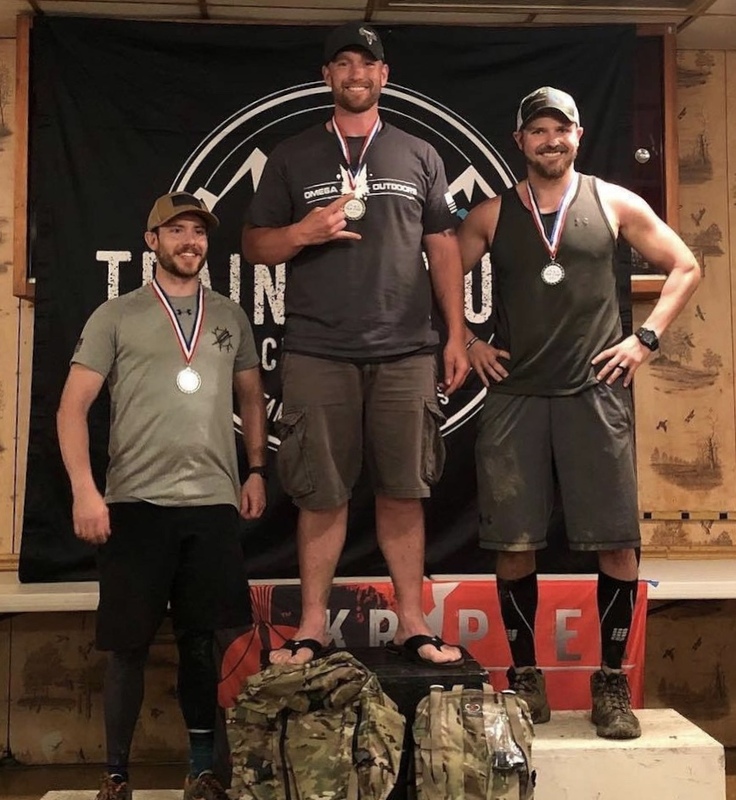 In this episode we are joined by Chad Ryker, host of the Rookies in the Backcountry podcast on the Sportsman’s Nation Podcast network. 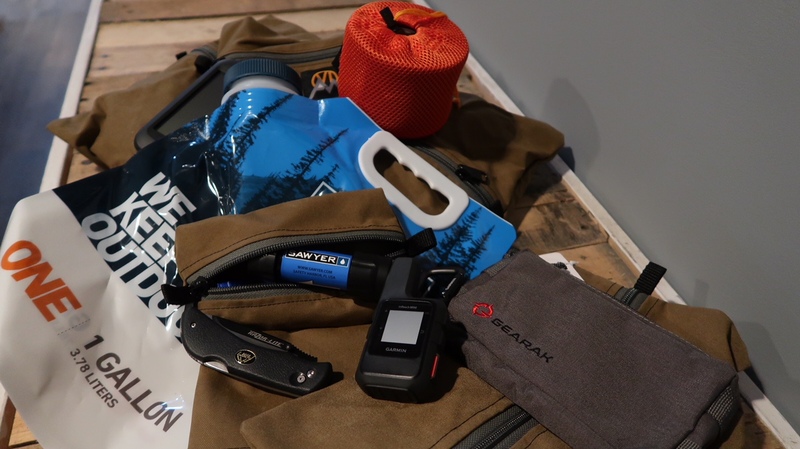 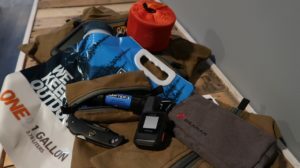 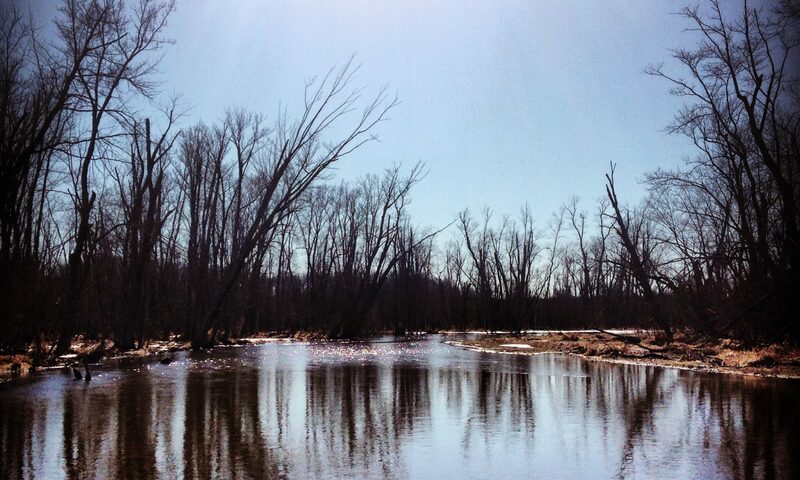 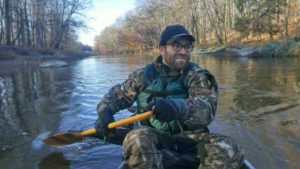 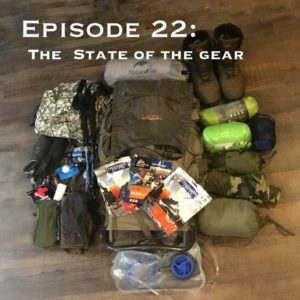 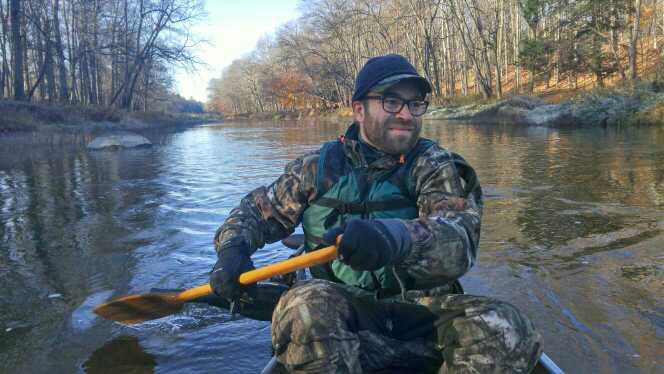 Chad’s Podcast attempts to answer all the questions any new hunter planning a backcountry hunt may have. 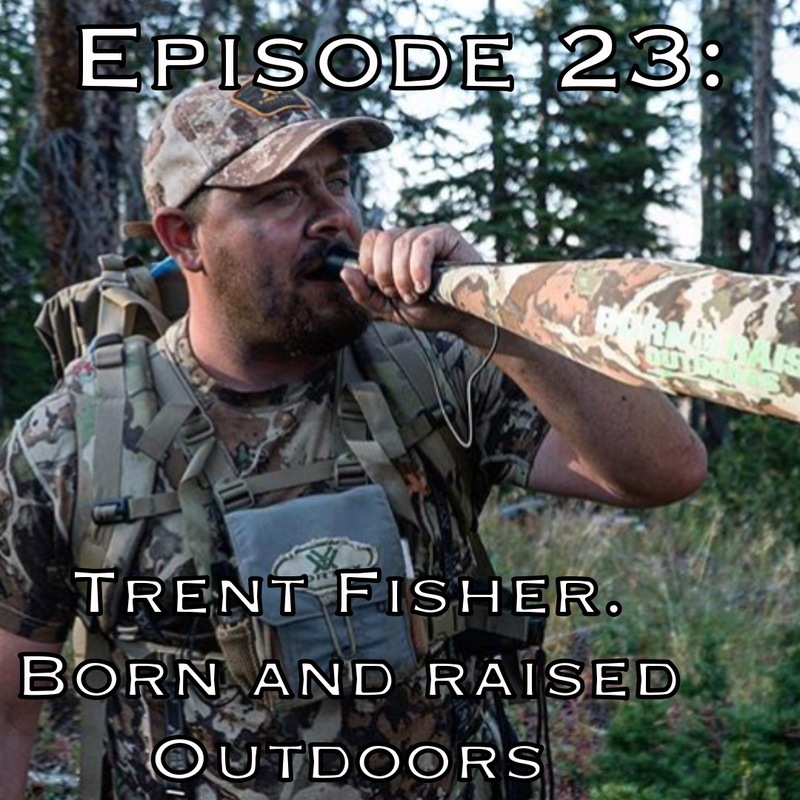 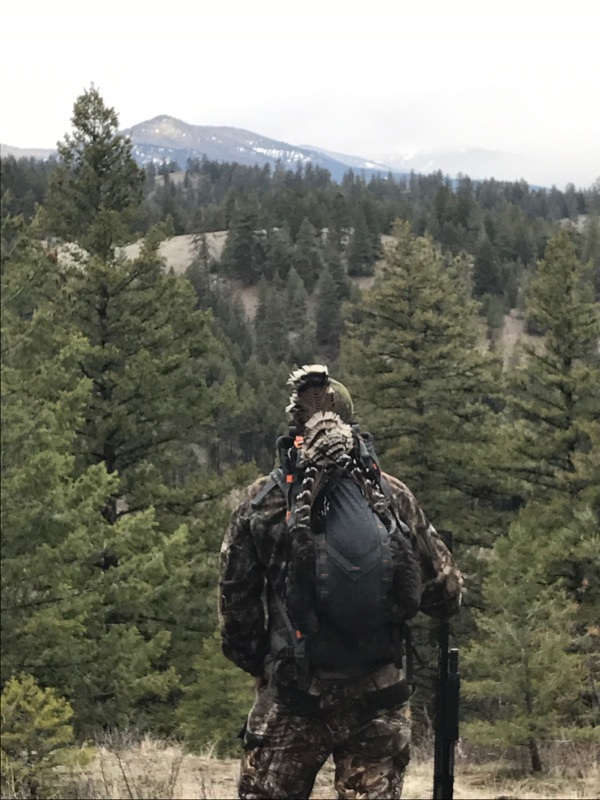 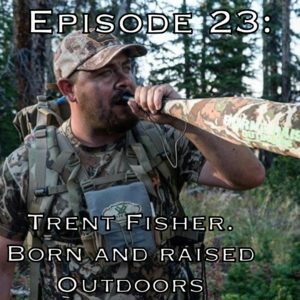 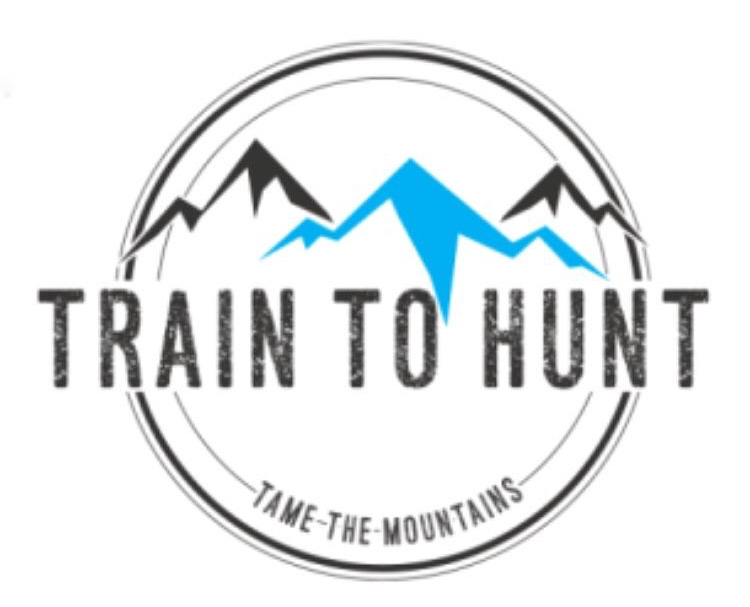 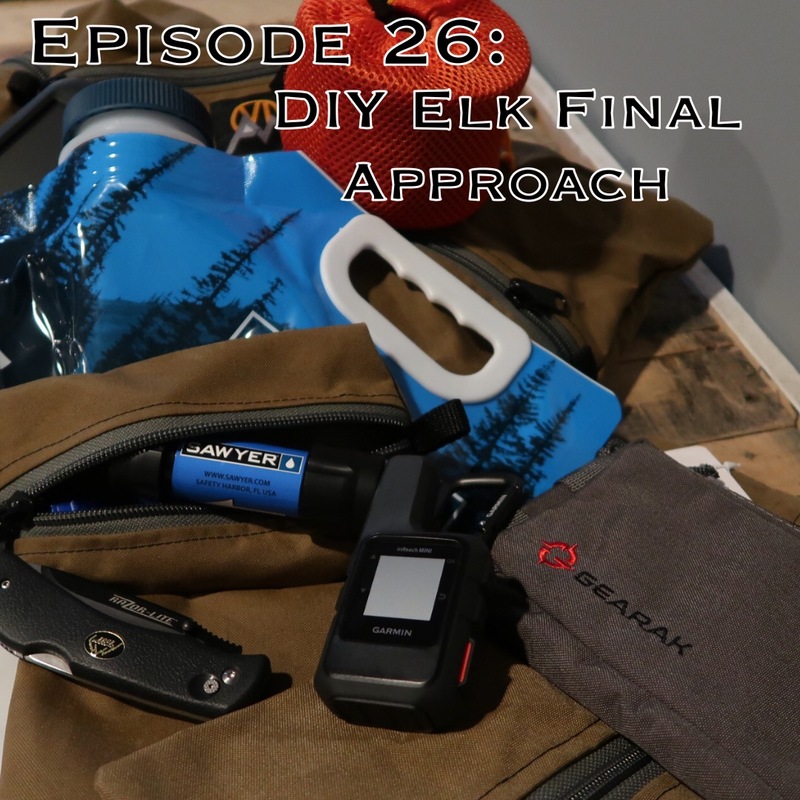 During this podcast we discus Chads plans for his upcoming Colorado elk hunt and the steps that he has taken to increase his odds for success. 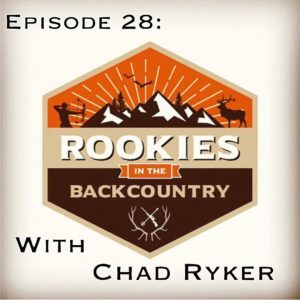 Chad is a great guy and we thoroughly enjoyed having him on the podcast. 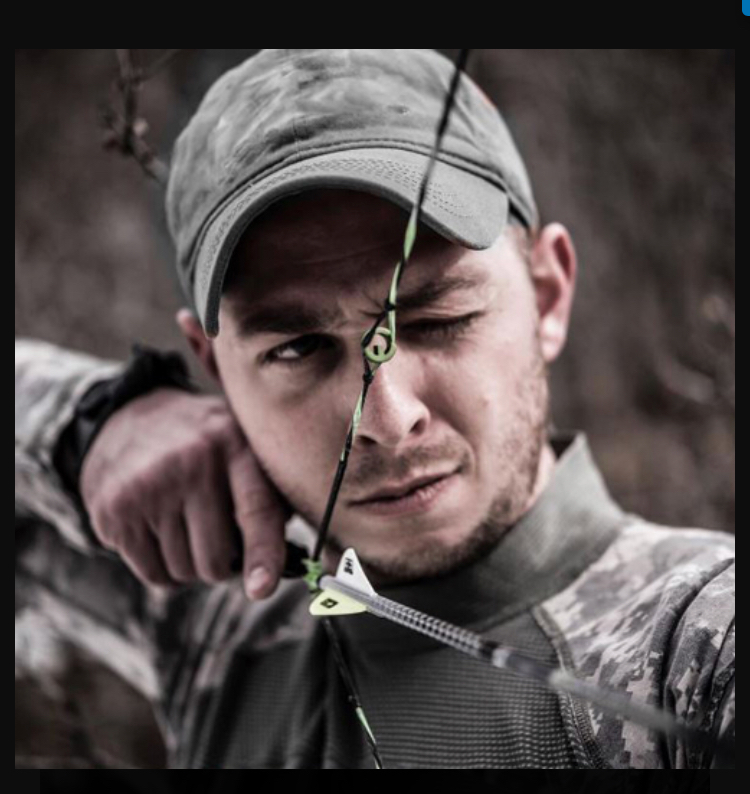 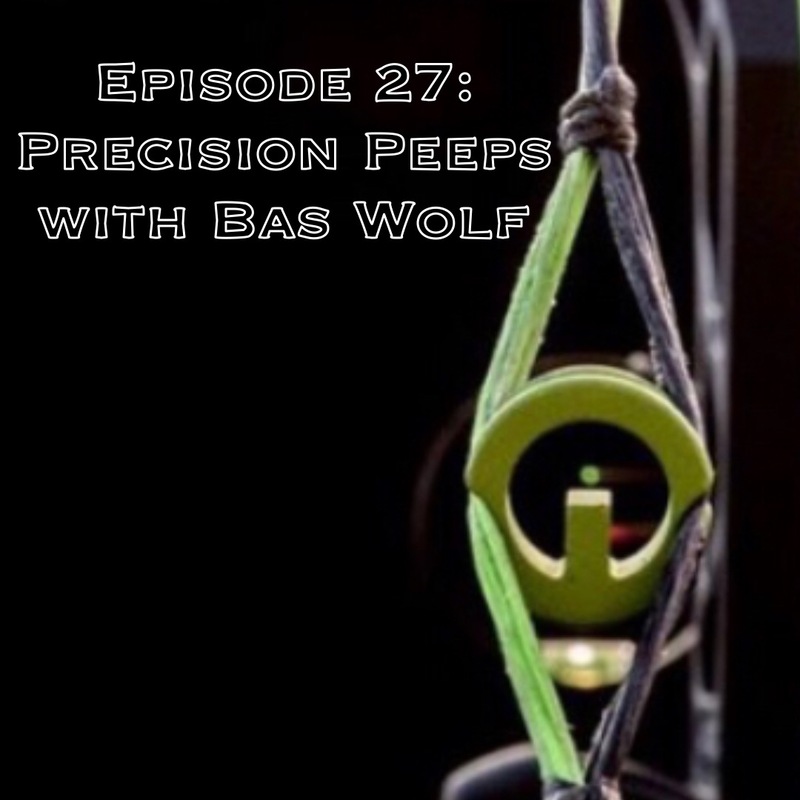 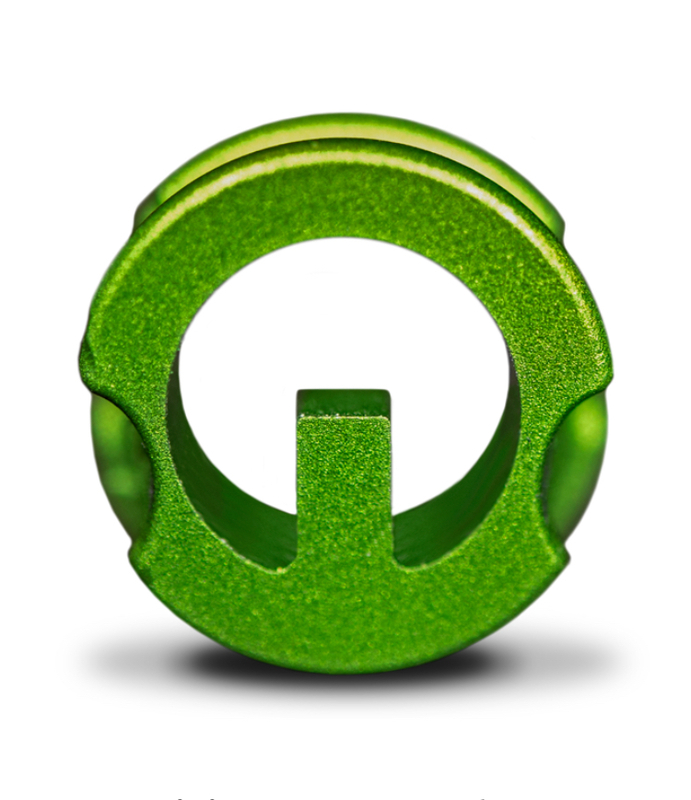 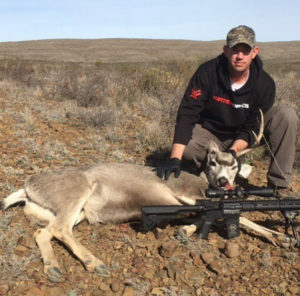 The week we talk to Bas Wolf creator of the Precision Peep sight, a new take on an old design. 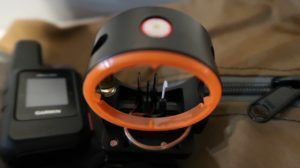 The Precision Peep creates two points of reference allowing for more precise shooting, quicker target acquisition and less steps to a quality shot process. 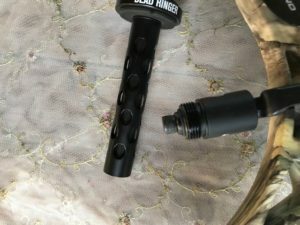 Bas himself says that its not for everyone and if your shots are hitting where you intend every time, thats great, but if not you may want to check now of these out. 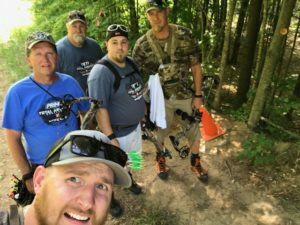 Adam has been shooting one for about 3 months and has seen his groups drastically improve and has seen some changes that were needed. 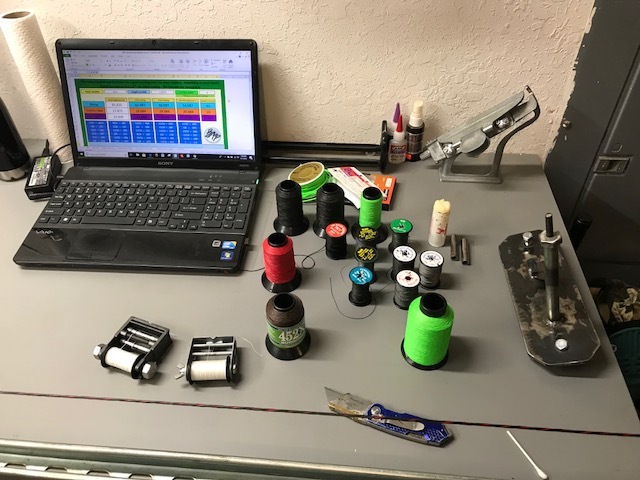 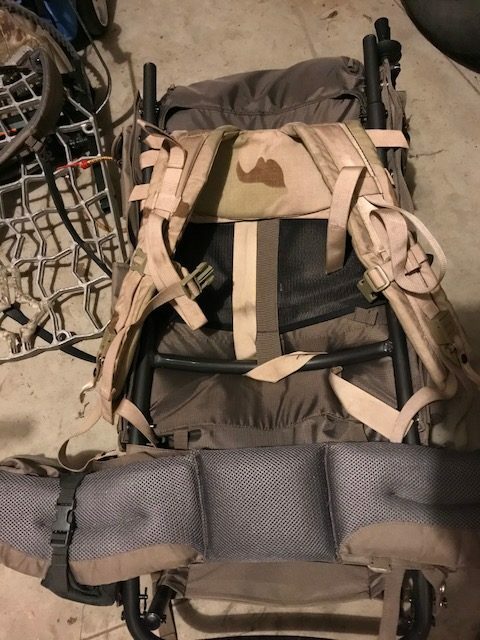 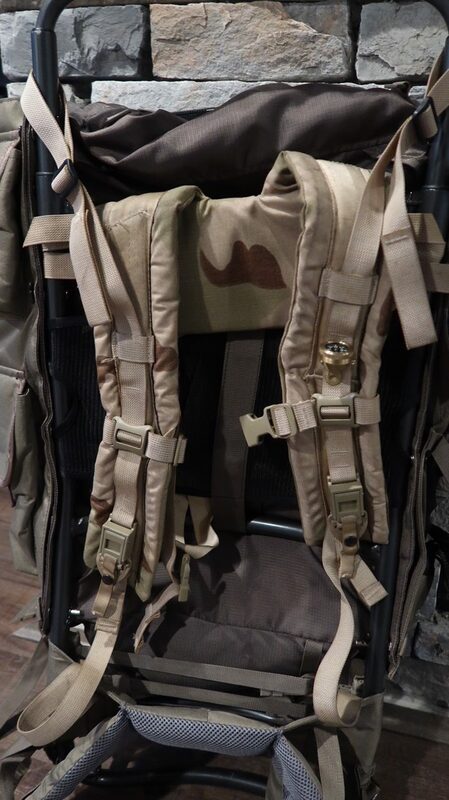 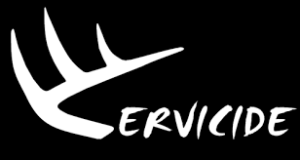 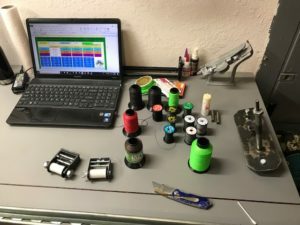 We just wanted to let our listeners know about his product as it was not something that we had seen prior to receiving one in the Bowhunter Box Club Box last year. You can check them out at http://www.precisionpeeps.com. 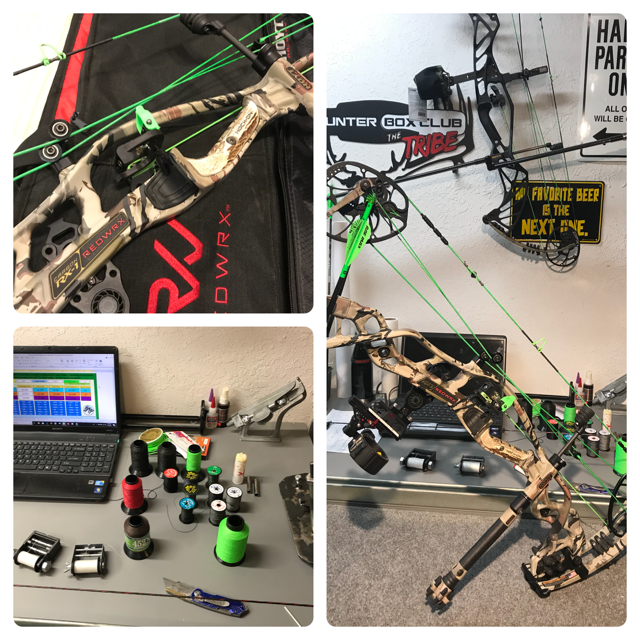 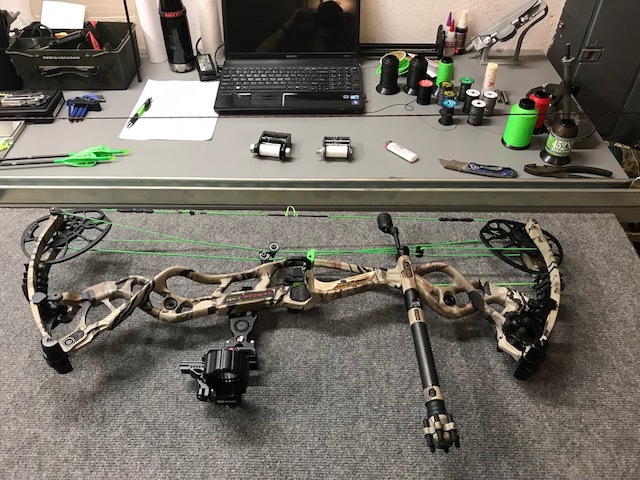 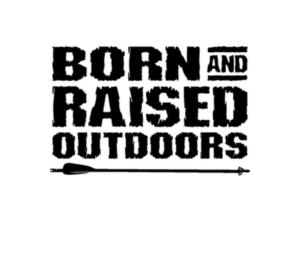 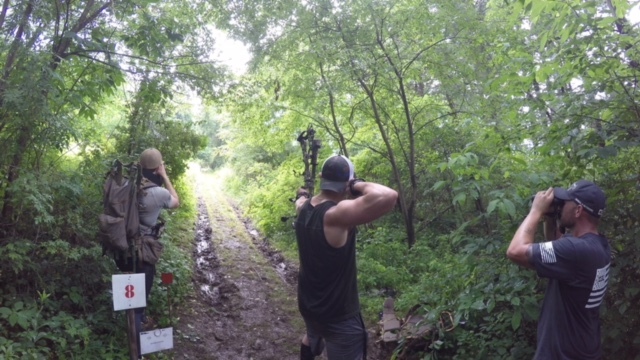 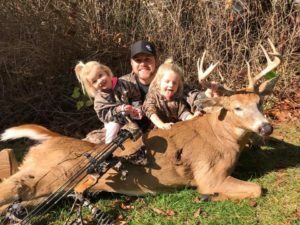 In this episode our own John Boersema walks us through what kind of person it takes to completely rebuild you brand new bow 30 days before the biggest hunt of your life. This podcast starts out a little technical but in the end we get into how anyone could go about getting into working on their own equipment at any level to improve not only their confidence and understanding of their equipment but also their performance with that equipment. 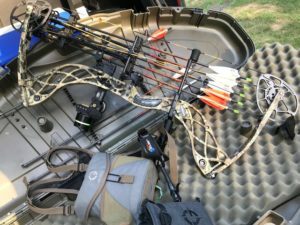 Any of the questions you may have asked yourself quietly about why certain things are the way they are regarding archery, John does a pretty good job of explaining how things work together in this podcast. 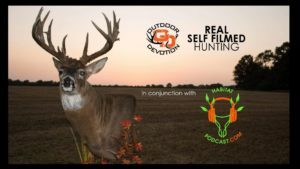 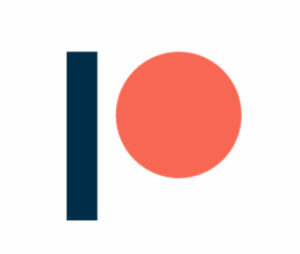 If you like what we are doing and want to contribute to the show please consider checking out our Patreon page and becoming part of the community.